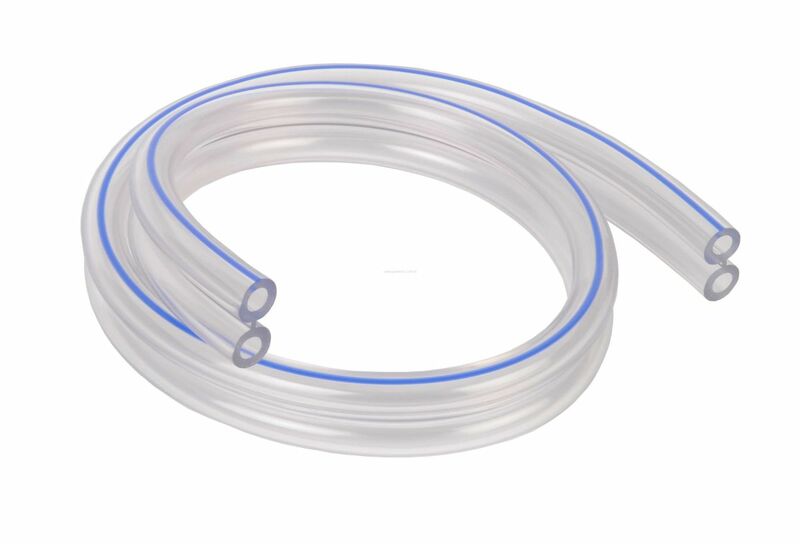 Fogbuster Airhose (double) price per meter | DamenCNC B.V. Sometimes it can be useful to add extra tubing/airhose to the feed between the canister and the nozzles so you have the option to route the tubes to the machine. This allows you to have a level of tube management down to the router head.